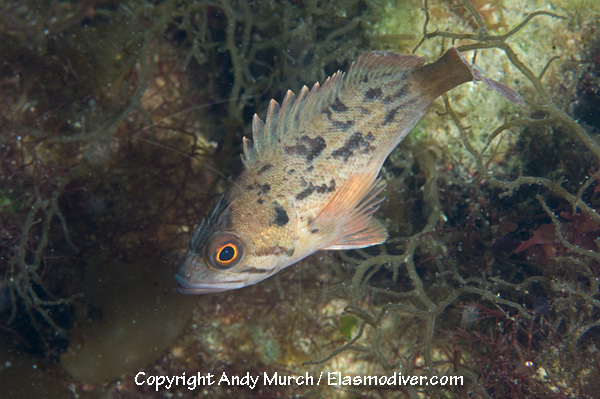 The brown rockfish is an abundant species at specific dive sites around Vancouver Island such as Deep Cove but sightings at other sites are infrequent. 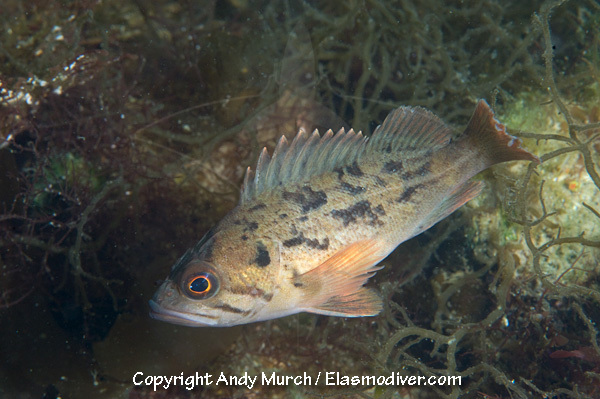 It is a member of the Sebastidae family which include rockfishes, rock cods and thornyheads. 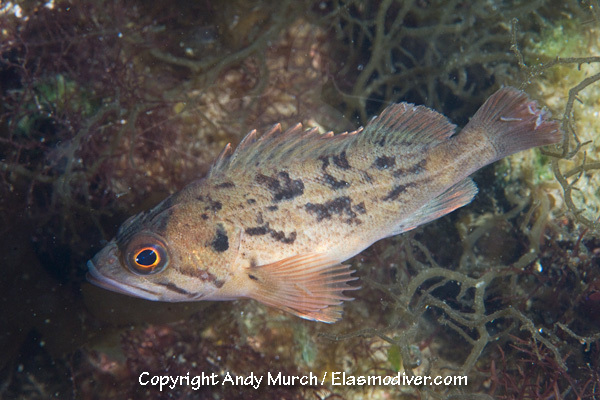 These brown rockfish pictures are available for commercial licensing. For further information regarding usage please e-mail Elasmodiver. All of the images on elasmodiver.com are copyright protected. No unauthorized use of these brown rockfish pictures is permitted. Please contact Elasmodiver for further information.